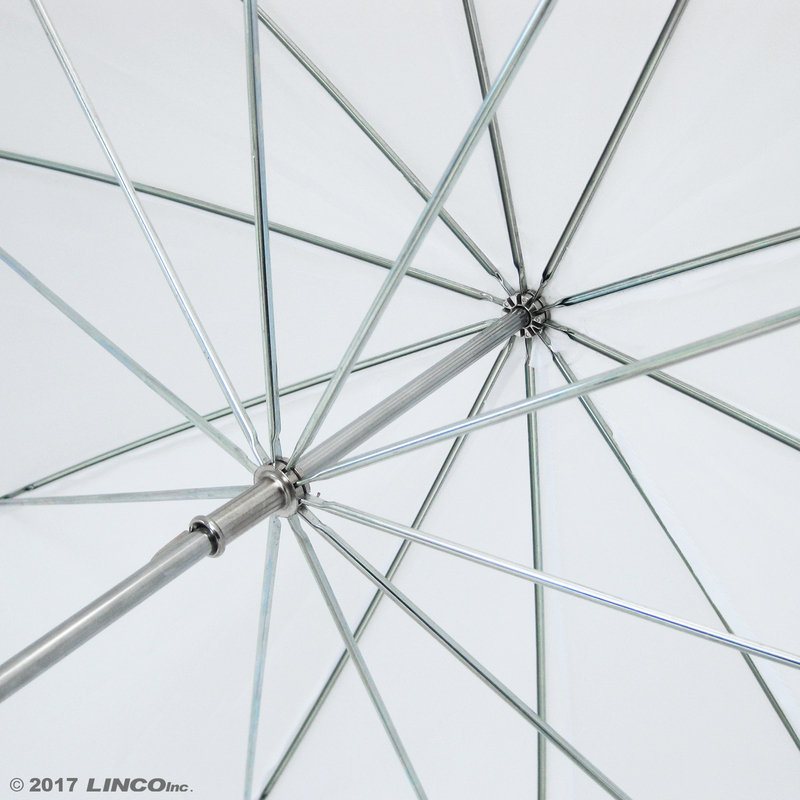 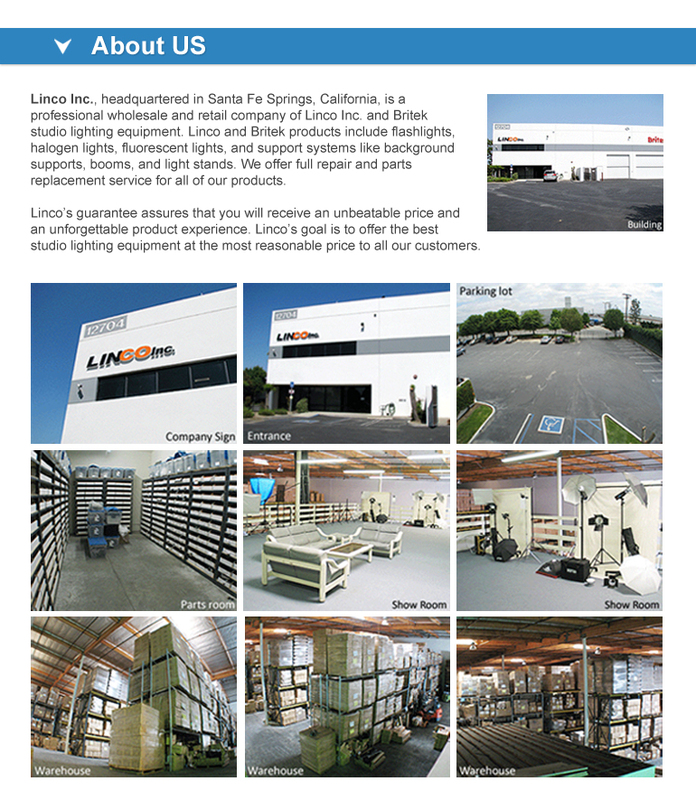 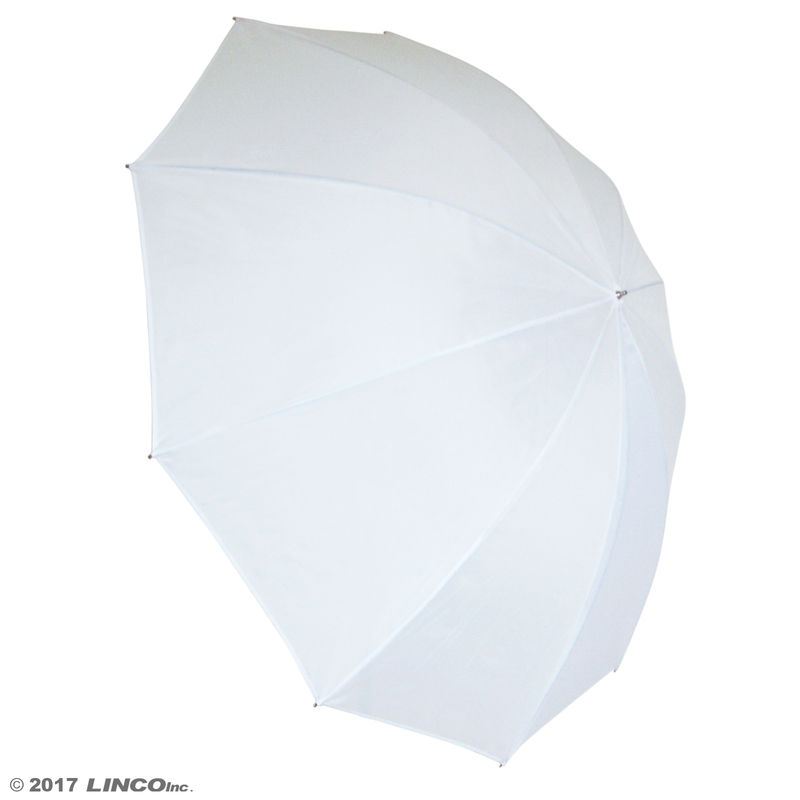 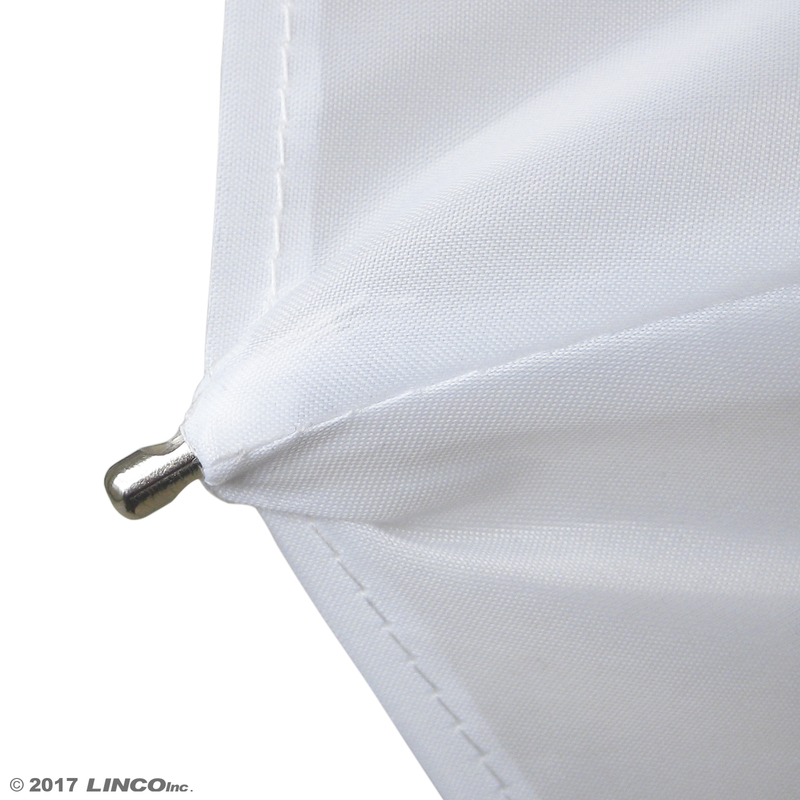 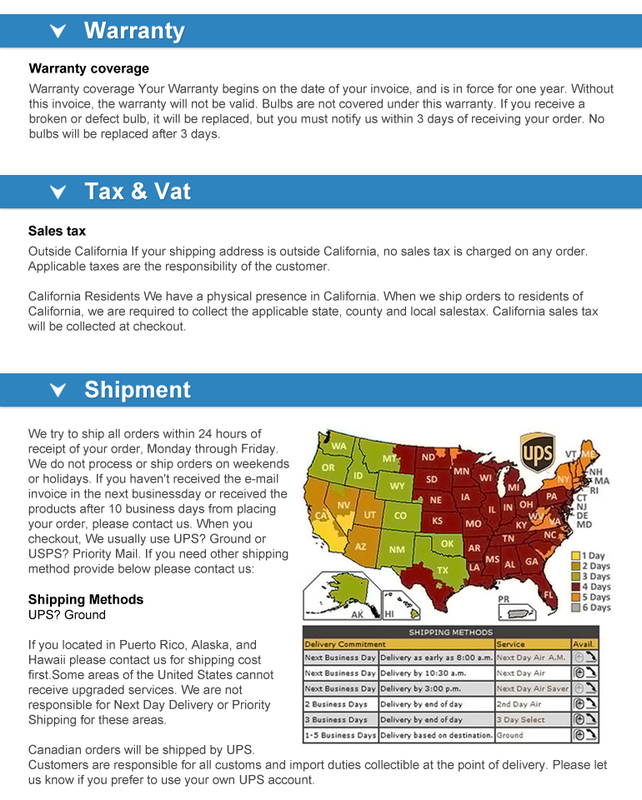 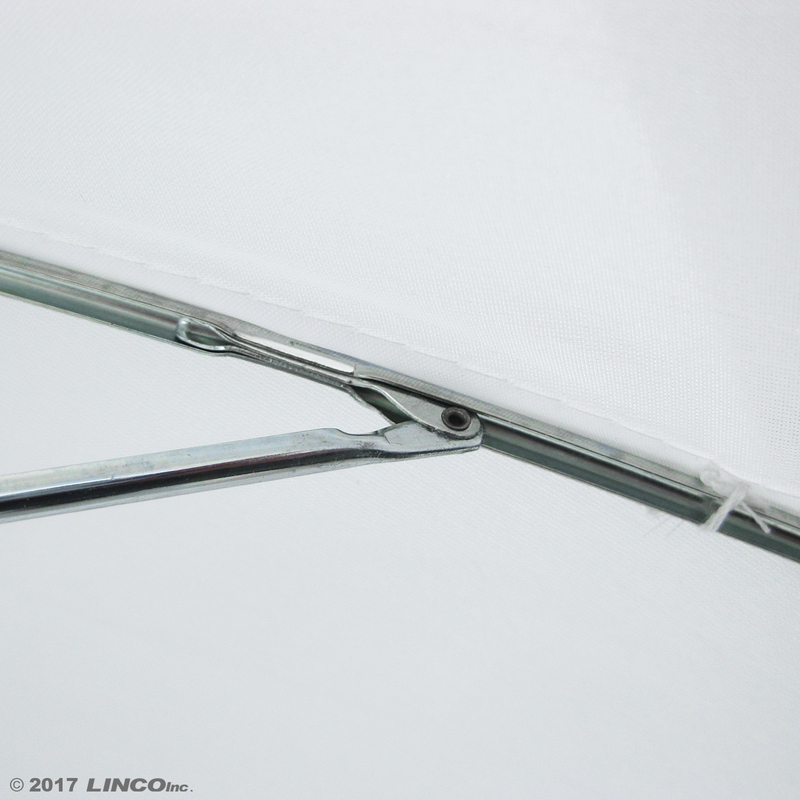 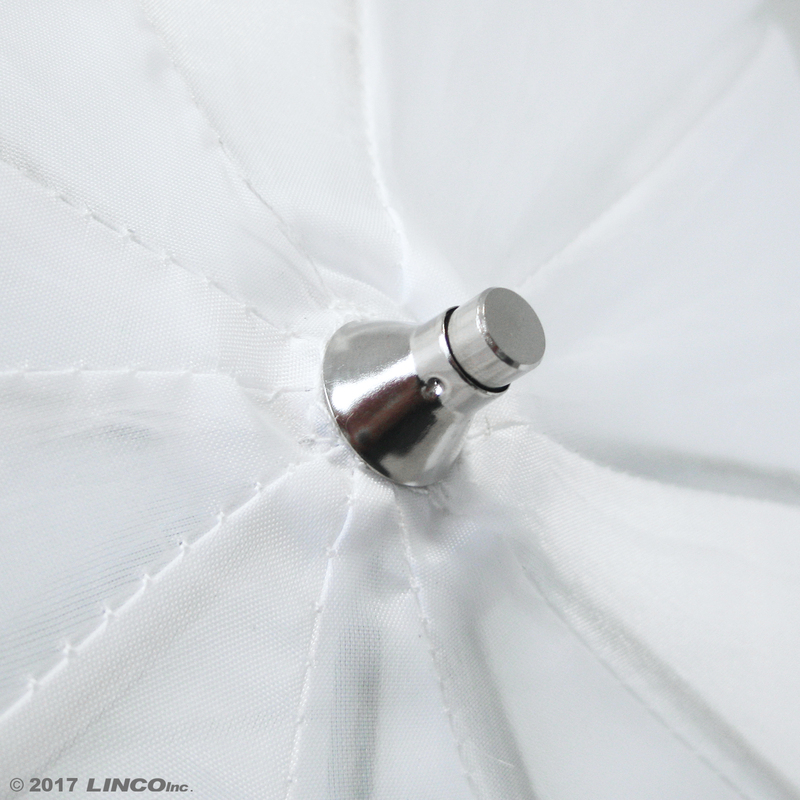 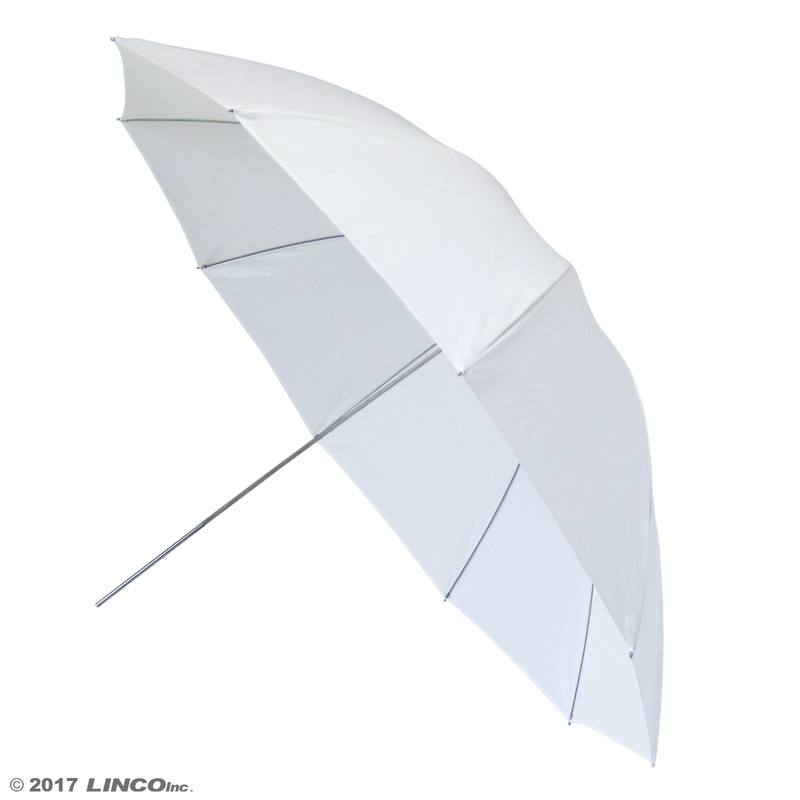 60" Professional Photography Studio White Premium Umbrella Reflector – Linco Inc.
*Made of High Quality Material. 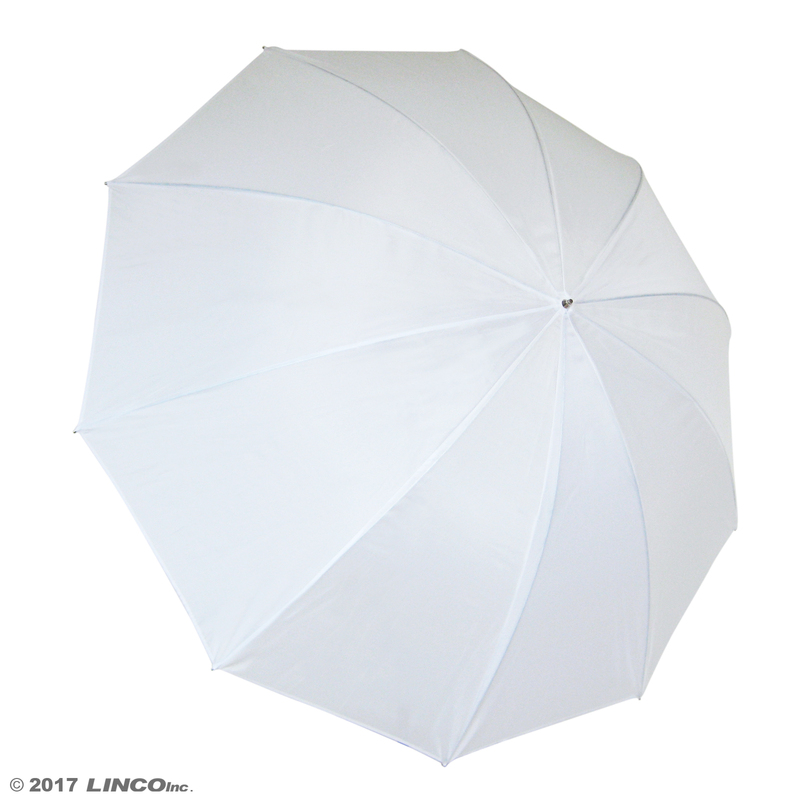 *Works Well to diffuse the light from any kind of photography studio lights. 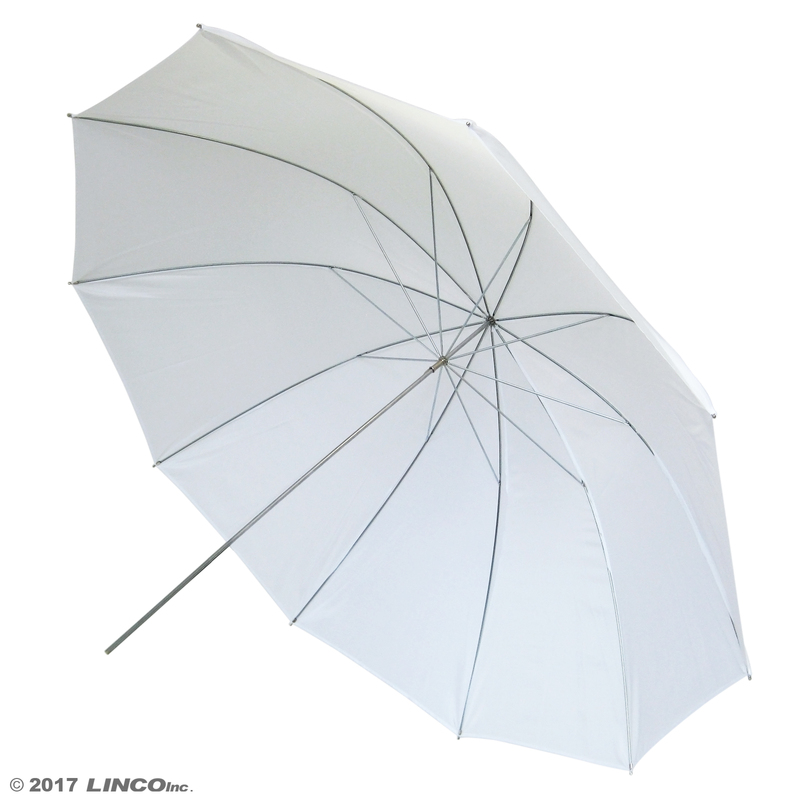 *Premirm Umbrella Snow White Translucent Reflector. 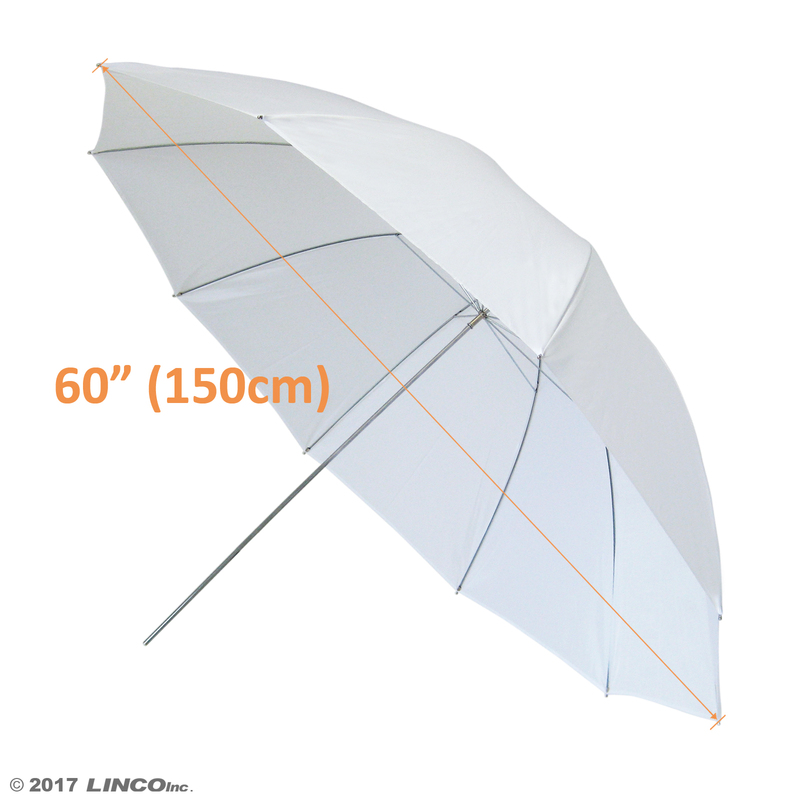 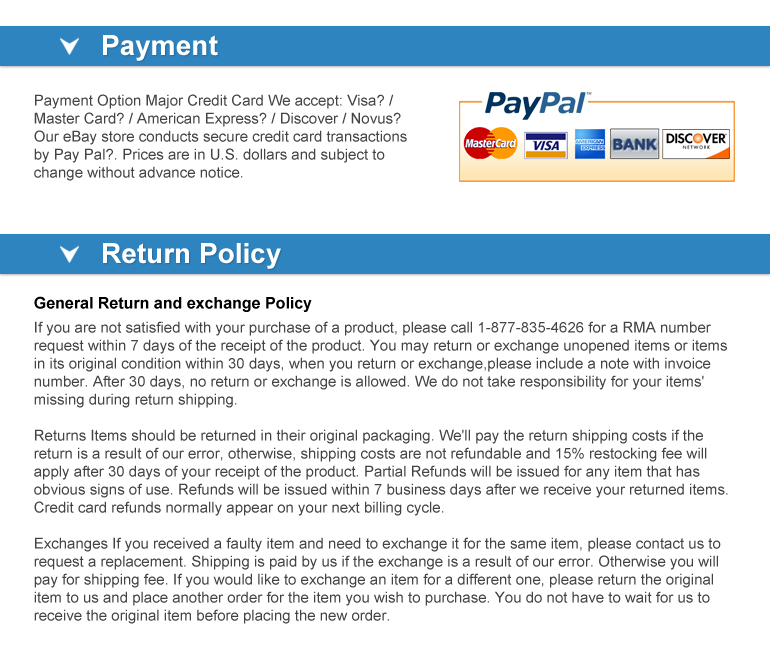 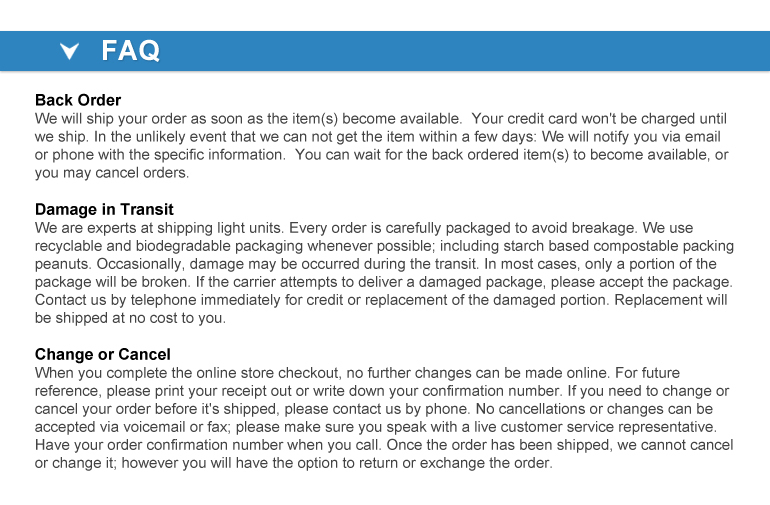 *Size: Diagonal Line 60 inches.